Now more than ever patients are looking to have their teeth look their whitest and best for those perfect social media selfie photos. Many patients are looking to have cosmetic dentistry done to have that beautiful smile. Our dental office offers the following many cosmetic dentistry options available. Many things can darken and yellow the brightness of your teeth. Coffee, tea, red wine, soda, soy sauces, red sauces, and cigarettes are common dark staining substances. But also age and taking tetracycline antibiotics when young also causes darkening and yellowing of teeth. Teeth whitening is a procedure that is designed to lighten the color of your teeth. Our dental practice offers THREE types of teeth whitening procedures. Take Home Whitening Trays: This process involves wearing custom made whitening trays that you fill with a mild hydrogen peroxide gel. You then wear the gel filled trays two times a day for two weeks. The advantages are less cost, convenience of doing it at home, and the patient's control of how white they want their teeth by controlling length of time used. The disadvantages are the two week long length of time to whiten teeth, and the results depend on your consistent use of the trays. The cost at our dental office is $200. In Office Zoom Light Whitening: This process can be done in one visit at our dental office. The appointment takes one hour under the Zoom Whitening Light. After your lips and gums are protected, and a light activated hydrogen peroxide gel is placed on your teeth, which takes an additional estimated one hour. The high intensity light activates the hydrogen peroxide gel into water and oxygen, which oxygenates the stains whiter. 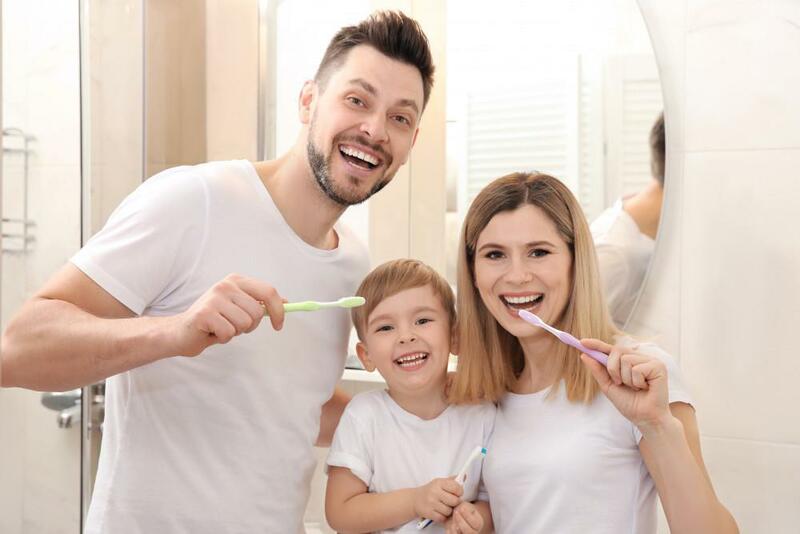 The advantage of in office whitening is our dental office does all the work for you, and you spend less overall time then doing it at home with trays. The disadvantages include having to keep your mouth open for the duration of the procedure and the increased cost as compared to Take Home Whitening Trays. The cost at our dental office is $300. In Office Laser Teeth Whitening: This process is also done in one visit at our dental office. The appointment takes only 20-30 minutes using a EPIC 10 Diode Dental Laser. After your lips and gums are protected, and a laser activated hydrogen peroxide gel is placed on your teeth, which takes an additional estimated one hour. The laser activates the hydrogen peroxide gel into water and oxygen, which oxygenates the stains whiter. The diode laser is faster, non-ionizing, and less penetrating than the Zoom Whitening Light. The advantage of In Office Laser Teeth whitening is our dental office does all the work for you, and this procedure is the fastest compared to Take Home Whitening Trays and In Office Zoom Whitening Light. The disadvantages include having to keep your mouth open for the duration of the procedure and the increased cost as compared to Take Home Whitening Trays. But the cost at our dental office is the same as In Office Zoom Light Whitening. The cost at our dental office is $300. 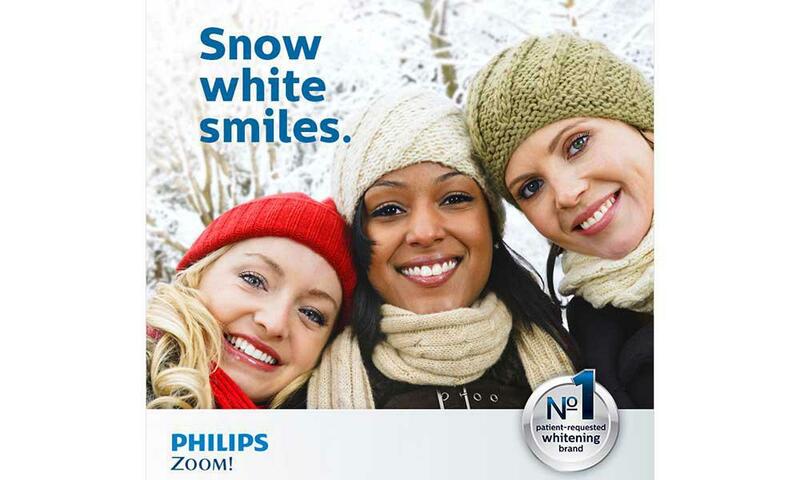 All three teeth whitening options can achieve the same level of whiteness effectiveness. 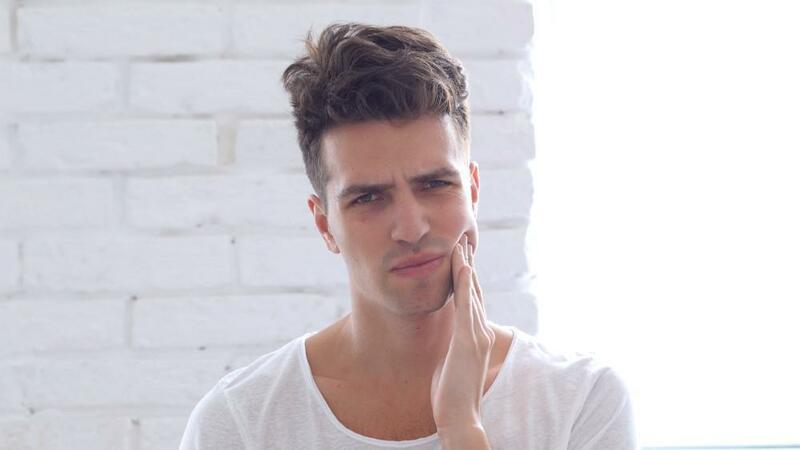 All three teeth whitening options have the possible complications of causing teeth temperature sensitivity, gum irritation, sore throat, and teeth pain for a few days afterwards. Whitening the enamel of teeth only, not exposed roots. Not whitening fillings, crowns, and porcelain. The whitening results usually lasts an average of one year, but can last longer when coffee, tea, red wine, soda, soy sauces, red sauces, and cigarettes are avoided. Minor teeth recontouring is a quick option for those small minor chips in the corner, edges, and tips of your teeth enamel. Where it will be less invasive than to place a filling. This involves only a quick small smoothing and evening of the chipped teeth area with the dental handpiece. And then your teeth are polished afterwards. In most cases local anesthesia is not needed. And your teeth will look more even, flat, smooth, and better afterwards. This procedure can greatly improve the health and appearance of your teeth. Composite resin is a mixture of powdered glass and plastic resin. It is used for restoring cavities, decay, erosions, fillings, moderate broken teeth, and close small gaps and spaces between teeth. Composite resin fillings bonds to teeth and are strong, durable, and wears only slights faster than dental enamel. Composite resin fillings can change the shape, contours, and color of teeth. While blending seamlessly with the teeth, so esthetically it can look like natural tooth. Composite resin fillings look more like natural tooth, than compared to metal silver amalgam fillings that contains mercury. Our dental office uses composite resin filling materials and bonding agents that are free of mercury and bisphenol A. Making Direct Composite Resin Filling Bonding the best, esthetic, and healthy choice. And the cost is reasonable, depending on the size. Our office offers EMAX all porcelain crowns and veneers for anterior teeth. EMAX all porcelain is a glass like material that is formed by a laboratory into crowns and veneers. The material has good strength and resistance to wear. And EMAX porcelain has excellent esthetics, and look most like a natural tooth. The EMAX porcelain crown or veneer can change the shape, contour, color, length, and minor misalignment of teeth. It is used for restoring large cavities, decay, cracked teeth, erosions, large broken teeth, close medium gaps and spaces between teeth, and correct minor misalignment of teeth. And EMAX all porcelain material has no know adverse toxicity effects. Making EMAX all Porcelain Indirect Crowns and Veneers the best esthetics choice for that movie star beautiful smile look. For posterior teeth, our office offers Full Zirconia crowns. The Zirconia crowns are ideal for patients who have concerns about metal and perfer a "metal-free" look and feel. Zirconia crowns are both translucent and strong. Ideal for bruxers and grinders. Will not chip or crack (>1000MPa). Have no "white" spots, and have color down to the core. And have no dark metal margins. The Zirconia crowns are recently quickly replacing traditional PFM crowns and Full Cast Metal crowns. Also for posterior teeth, our office offers the gold standard, Porcelain Fused to White Gold Metal crowns. The white gold metal inside the crown gives the PFM crown more strength and durability than EMAX all porcelain crowns, while still having porcelain on the surface to make the PFM crown look like a tooth. But PFM crown porcelain looks more opaque than the EMAX all porcelain crown. And the PFM crown has a darker metal margin on the inside of the mouth that the Zirconia crown does not have. It is also used for restoring large cavities, decay, cracked teeth, erosions, and large broken teeth. Making then Porcelain Fused to Metal Crown the best choice for strength and durability. For severe misalignment, crowded, spaced teeth our office refers to a trusted orthodontist for aligners, Invisalign, or orthodontics braces. 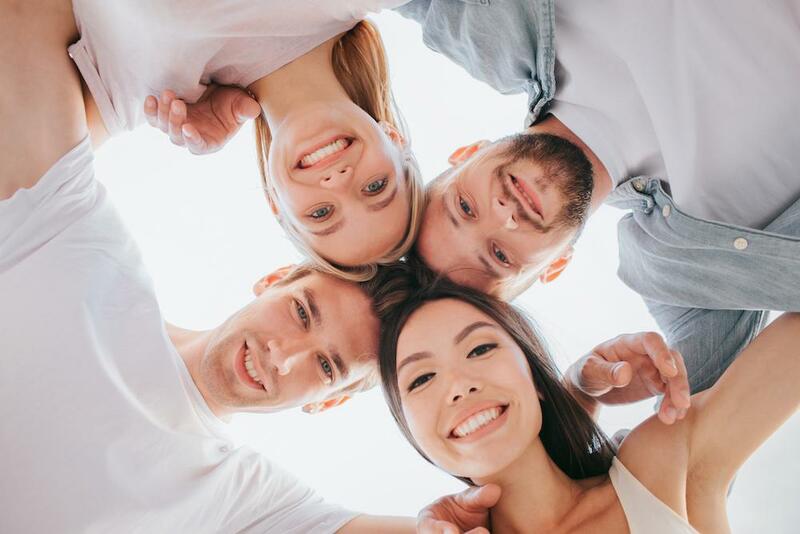 At Eugene Y. Yang, DDS, INC. in Torrance, California, Dr. Eugene Y. Yang, DDS provides a full range of cosmetic dental services for patients wishing to have that beautiful smile. Call our dental office or book your dental appointment online today for your cosmetic dentistry and teeth whitening needs.